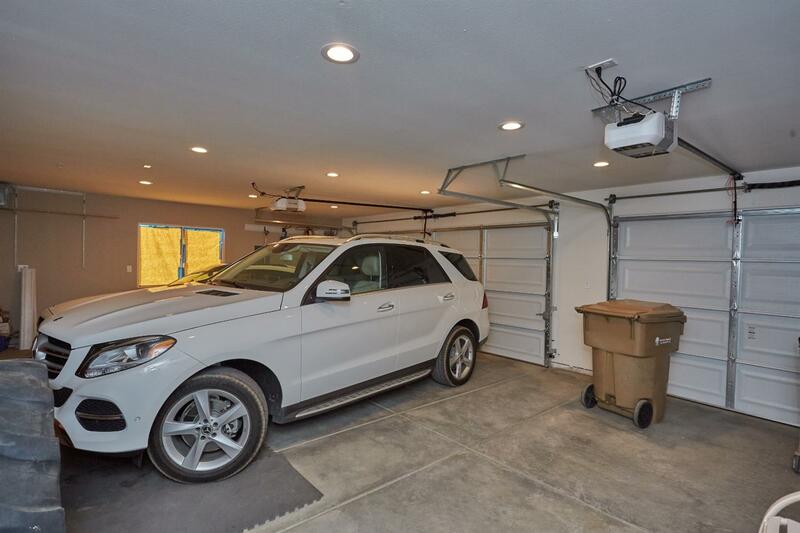 Honey STOP the car!!! 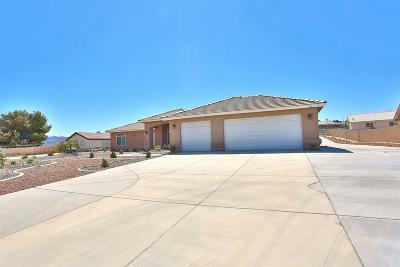 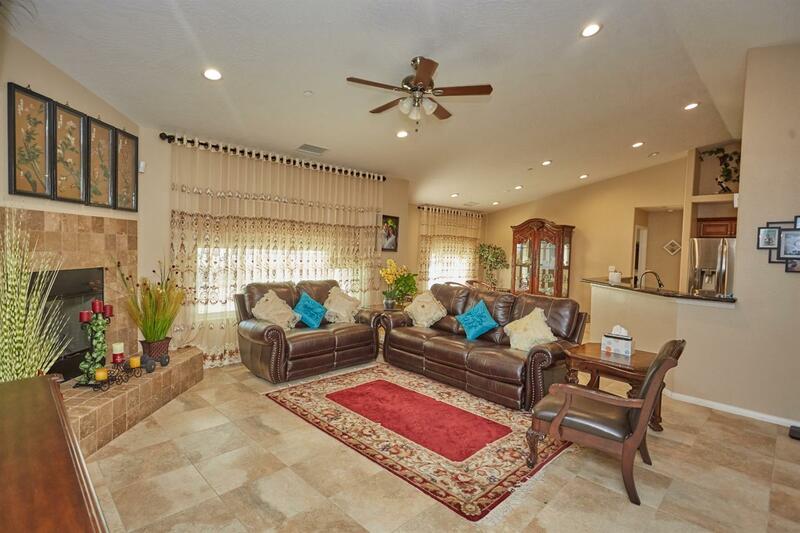 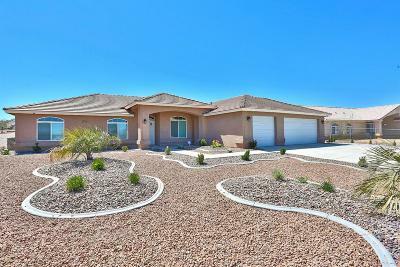 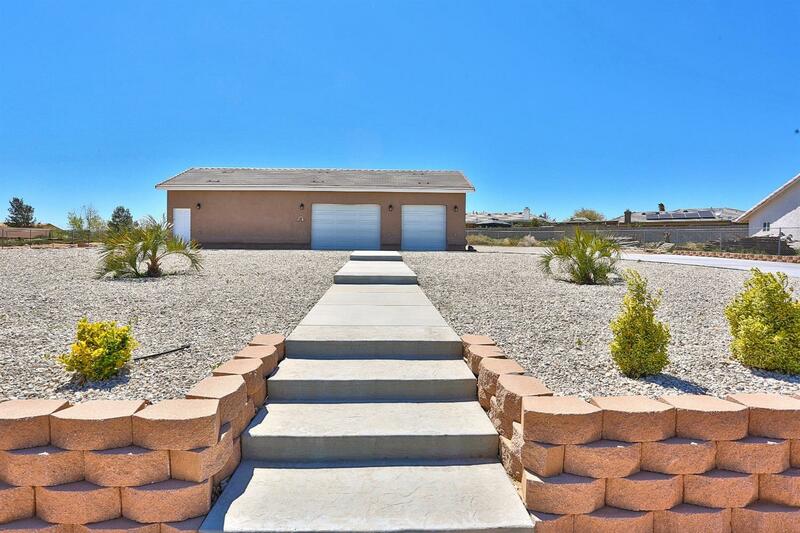 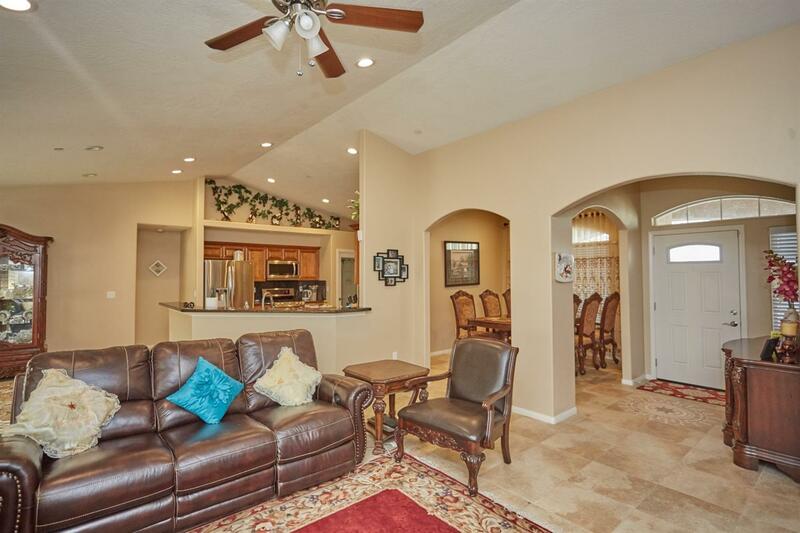 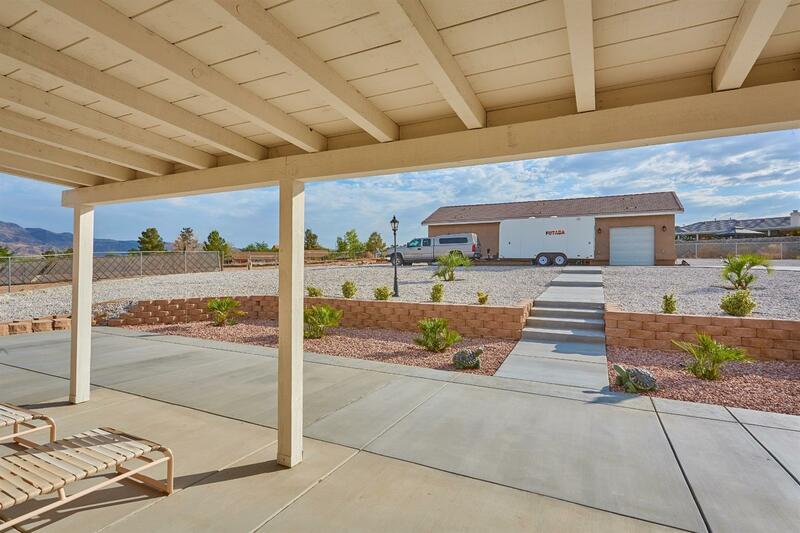 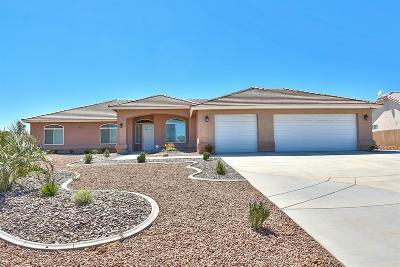 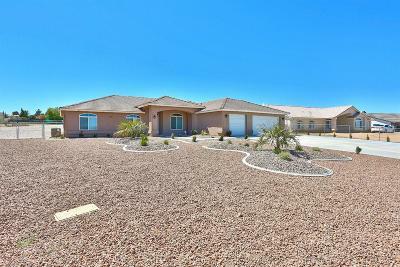 This amazing and beautiful single story 4-bedroom, 2-bath home featuring over 2, 000 SqFt of living space is made to welcome you home to your desert oasis! 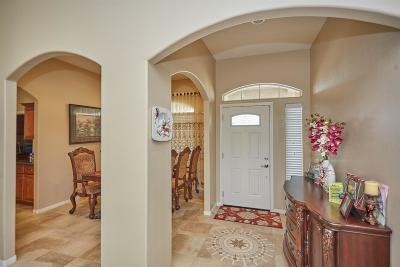 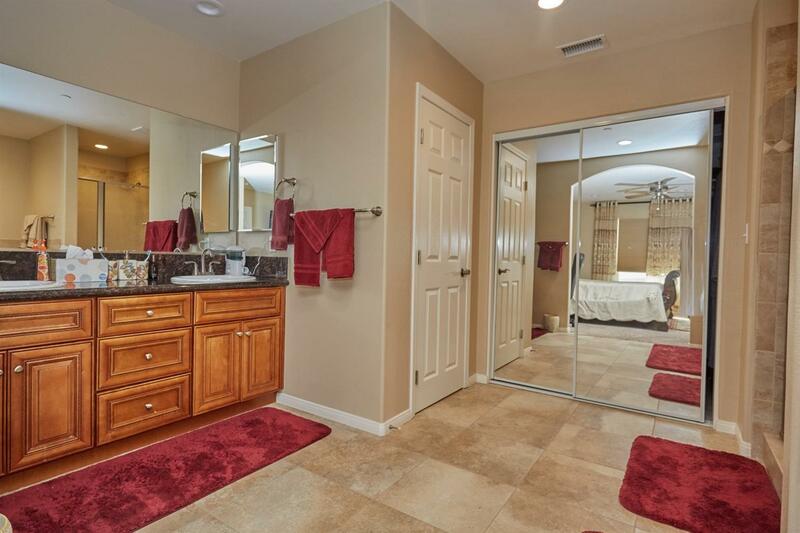 Walk in and find tile flooring through out the home. 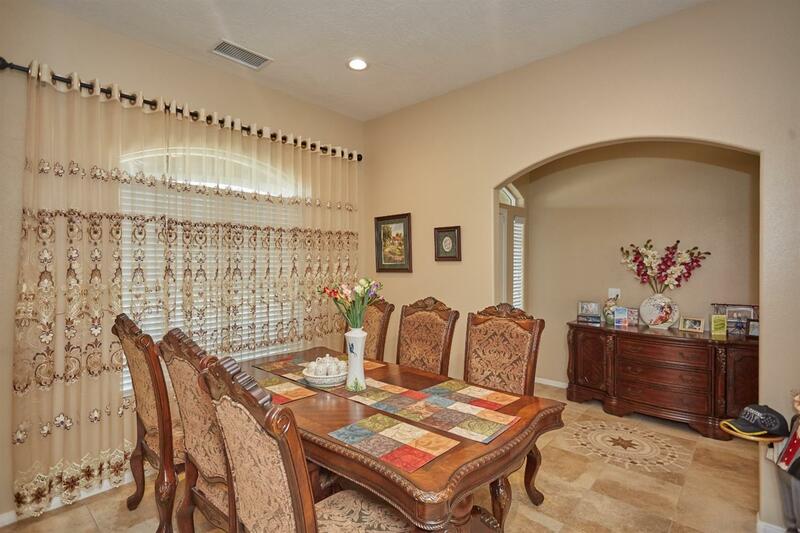 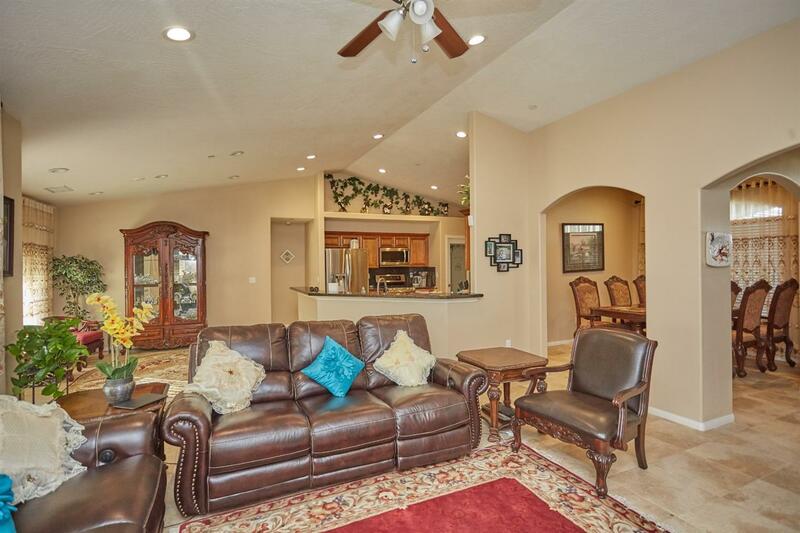 You are welcomed with a formal dinning room, open to the large spacious family room, with fireplace, and vaulted ceilings, making the home even more grand than it is. 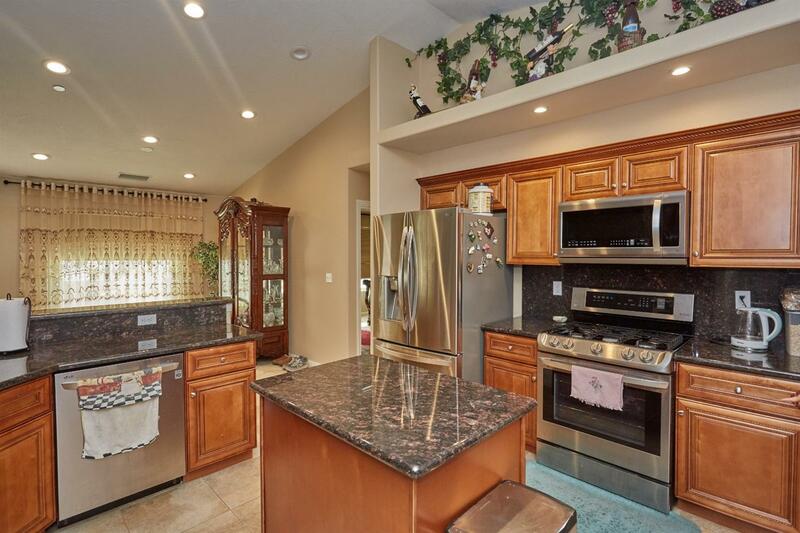 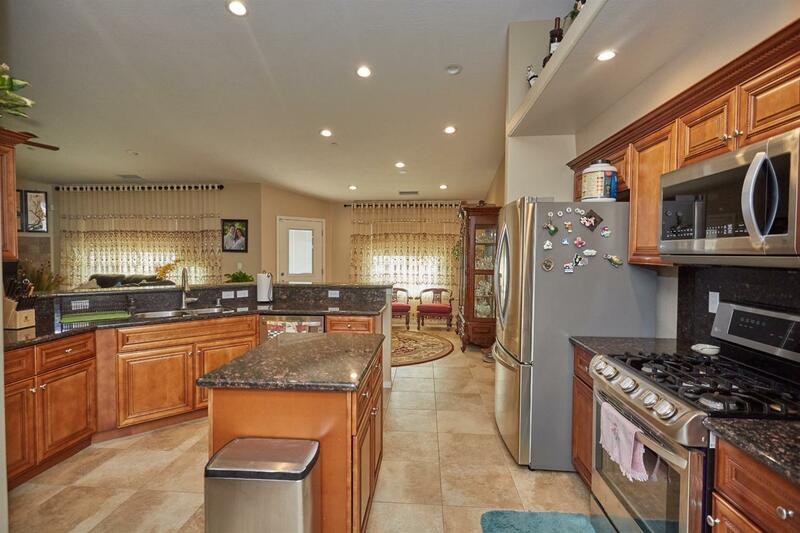 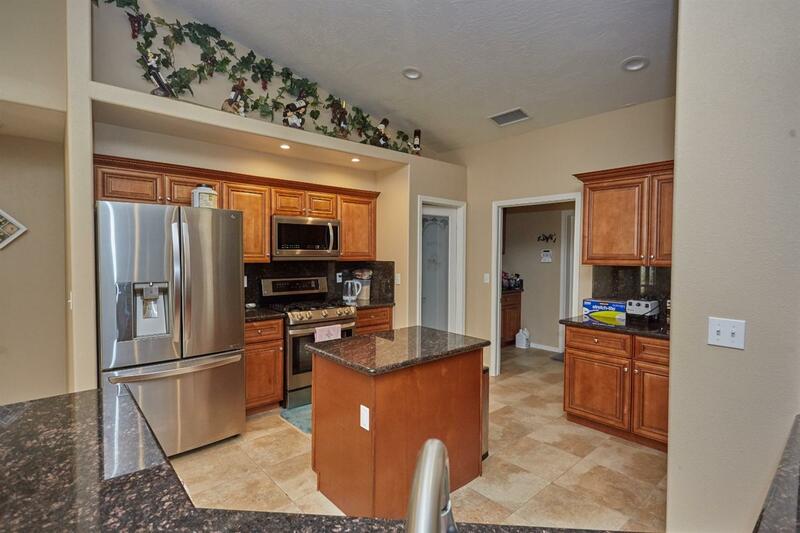 The heart of any home is the kitchen, and this ONE will NOT disappoint. 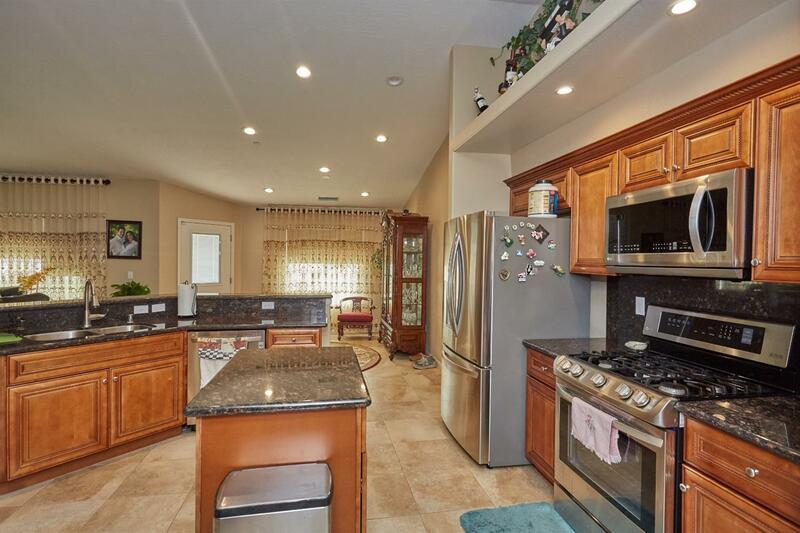 The granite countertops and wood trim cabinetry, with the central island, offers plenty of storage space, with ample room for all the modern appliances any chef would be happy to have to make those summertime meals and BBQs even more fun, without excluding anyone with the open concept to the family room and the breakfast nook. 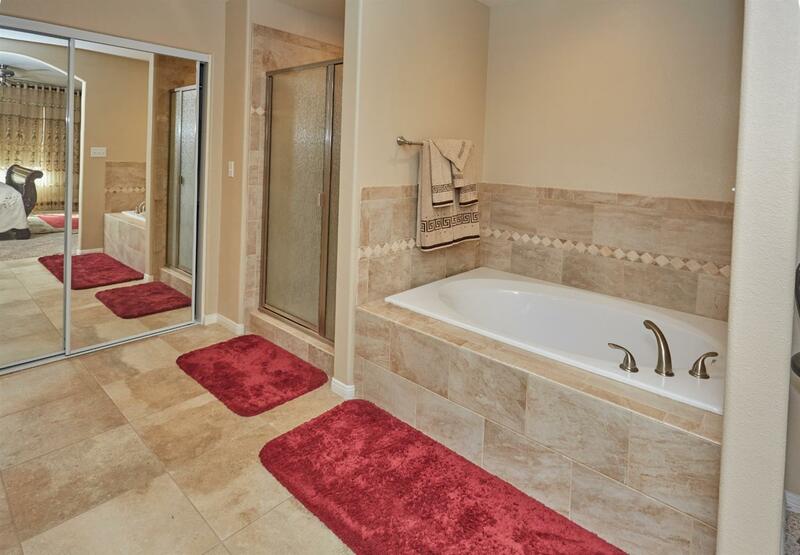 Go down the hallway to find your master ensuite, that includes a large master bedroom and the 5-piece master ensuite bath. 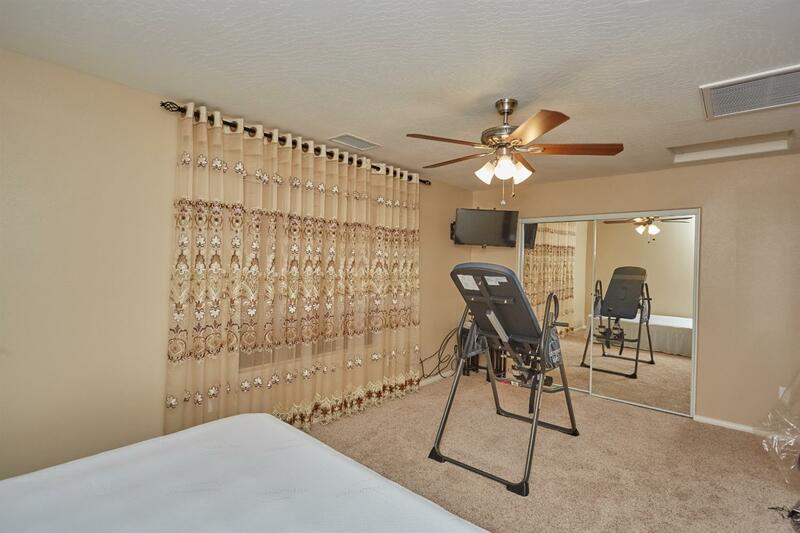 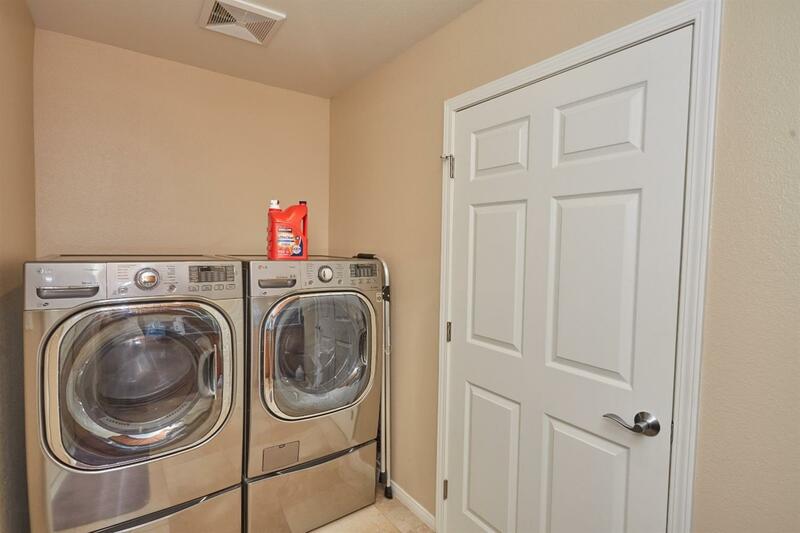 The additional 3 bedrooms are large and spacious, including a bonus office space and laundry room. 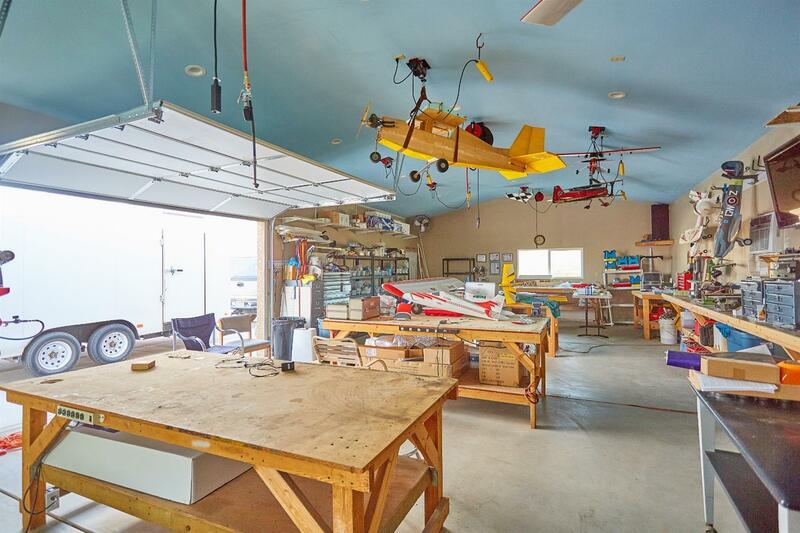 Are you looking for space for your shop? 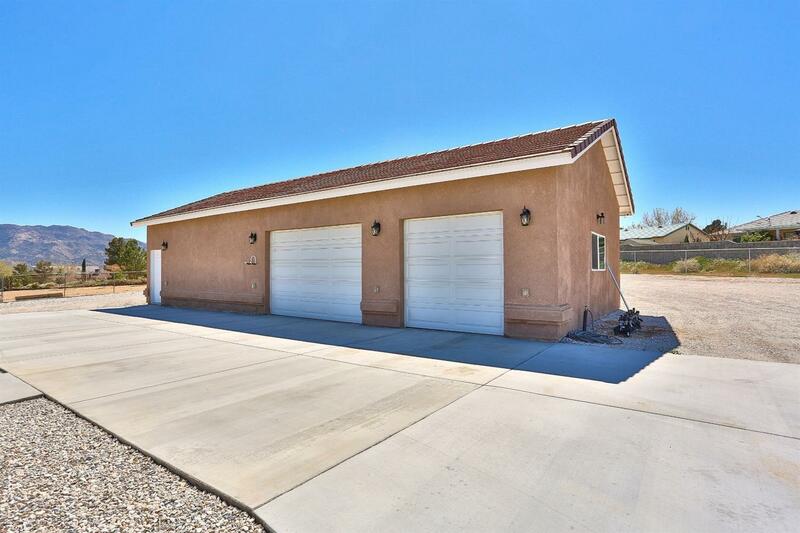 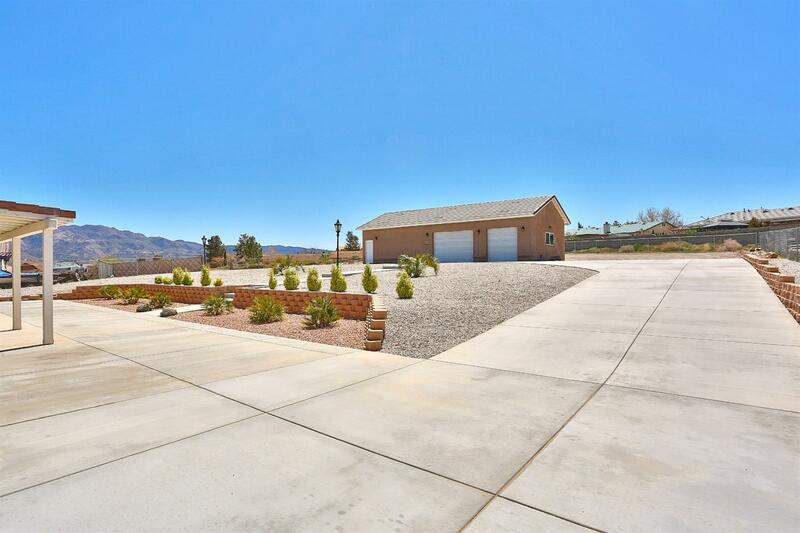 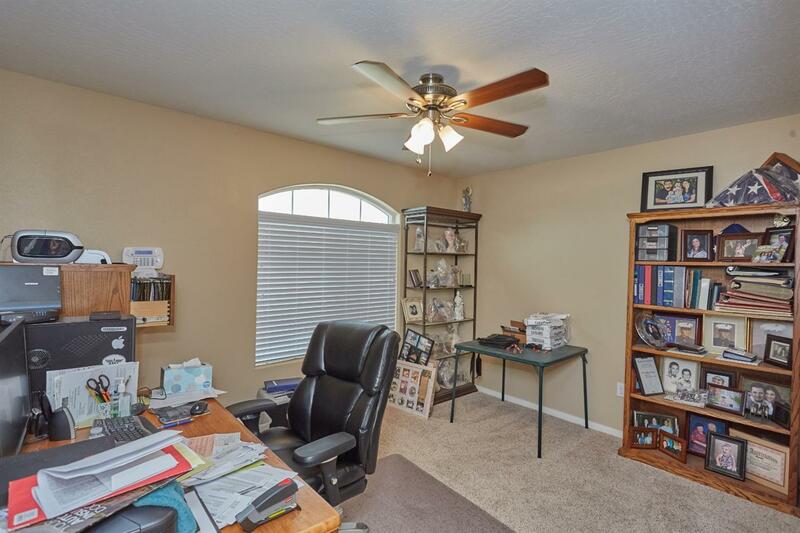 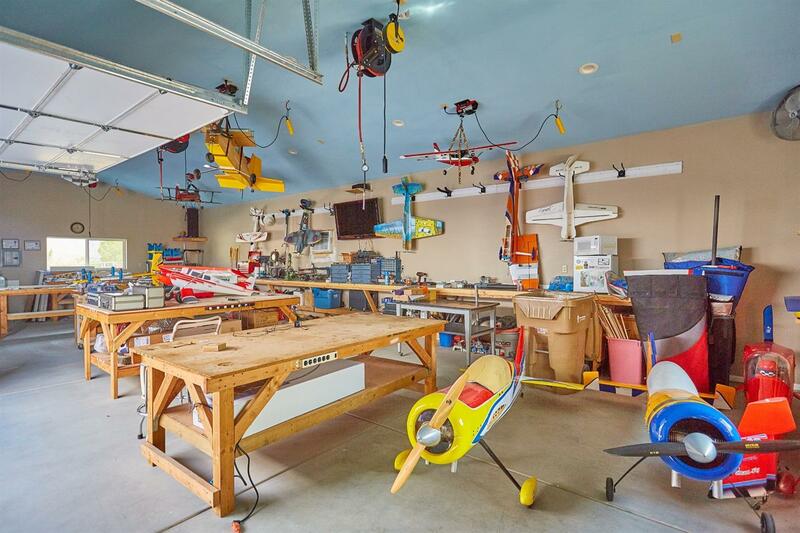 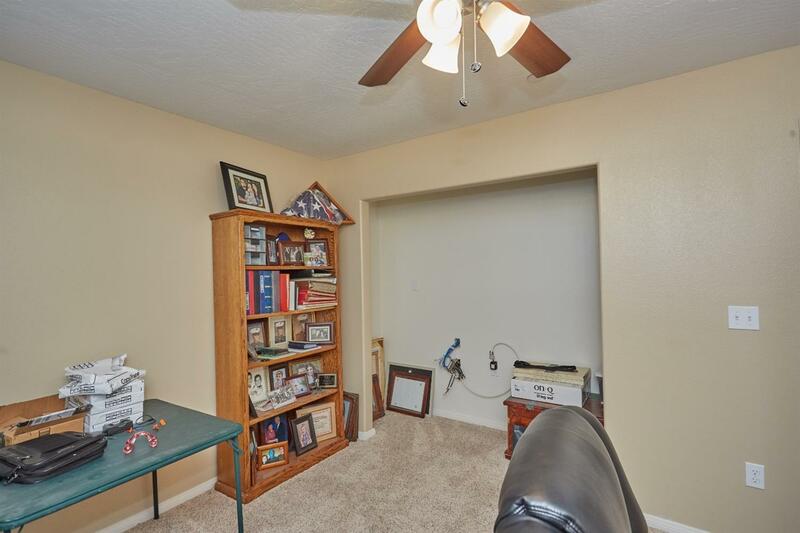 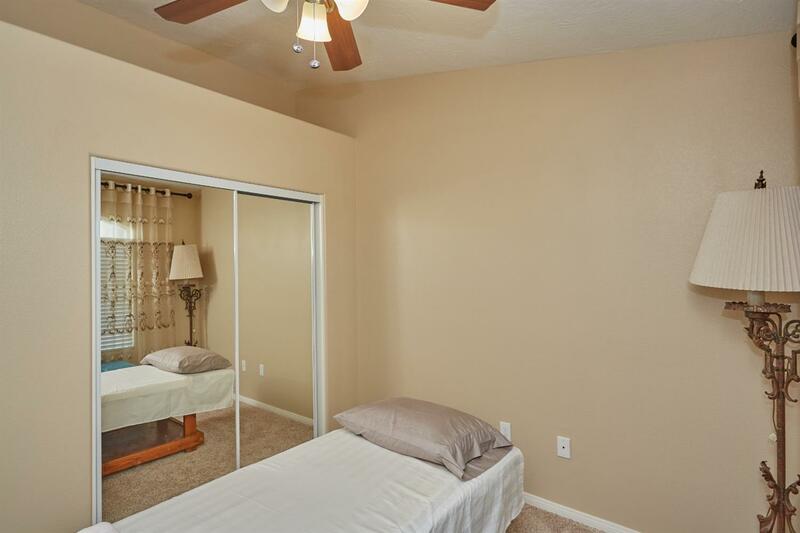 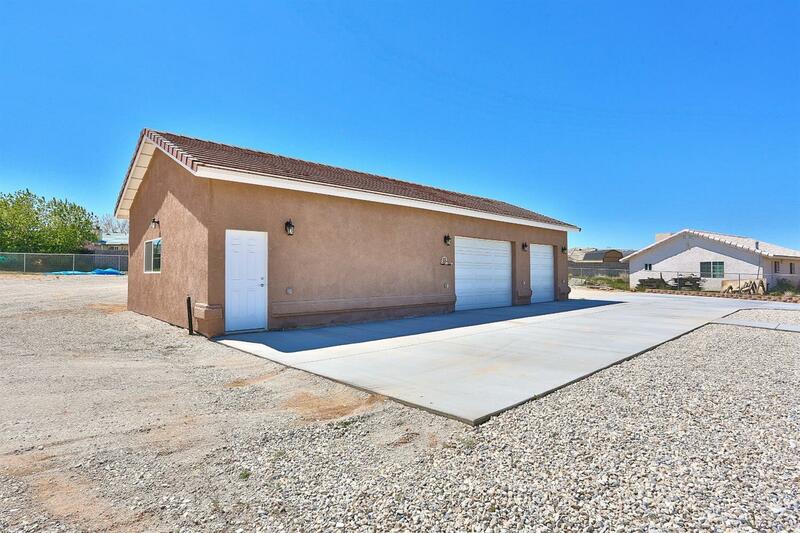 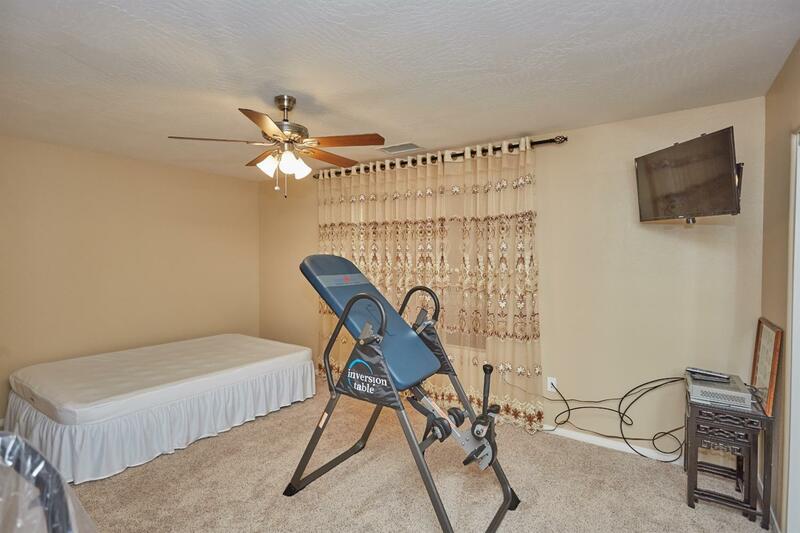 This home offers a shop/garage in the back featuring an additional 1, 200 SqFt of space. 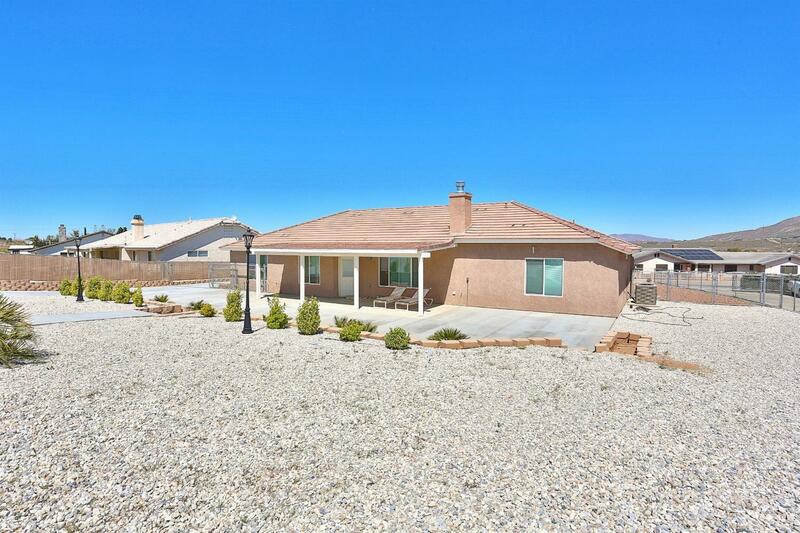 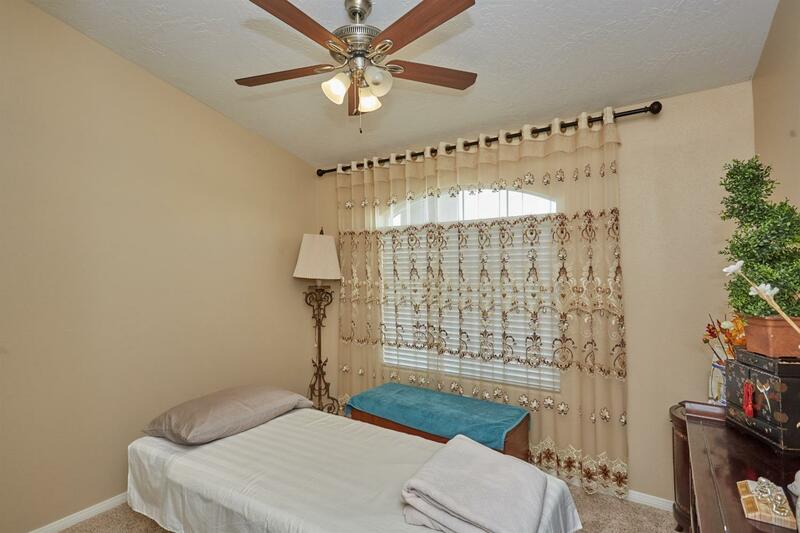 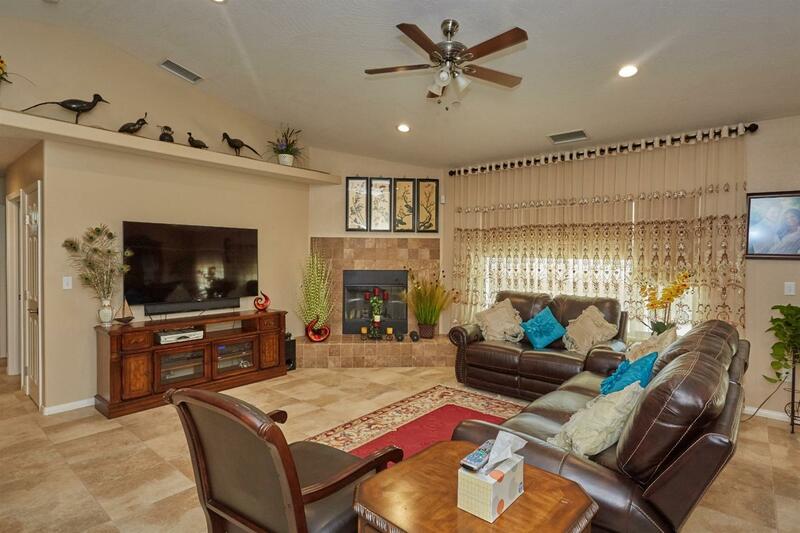 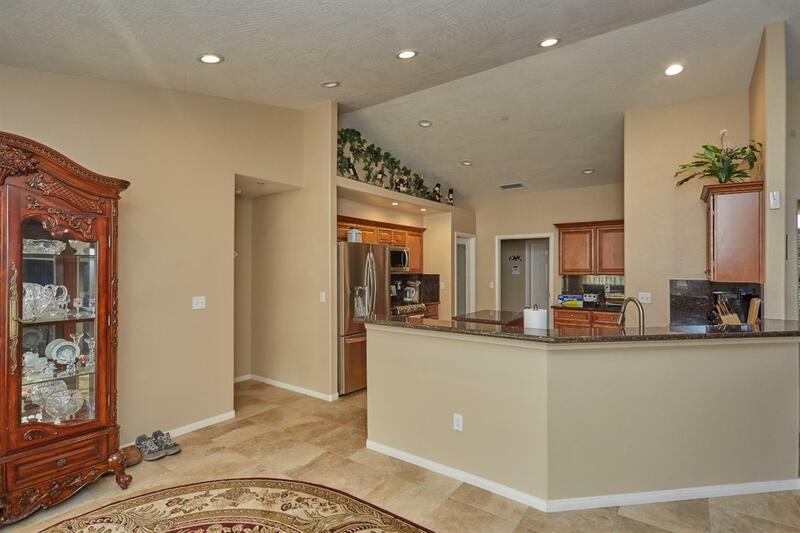 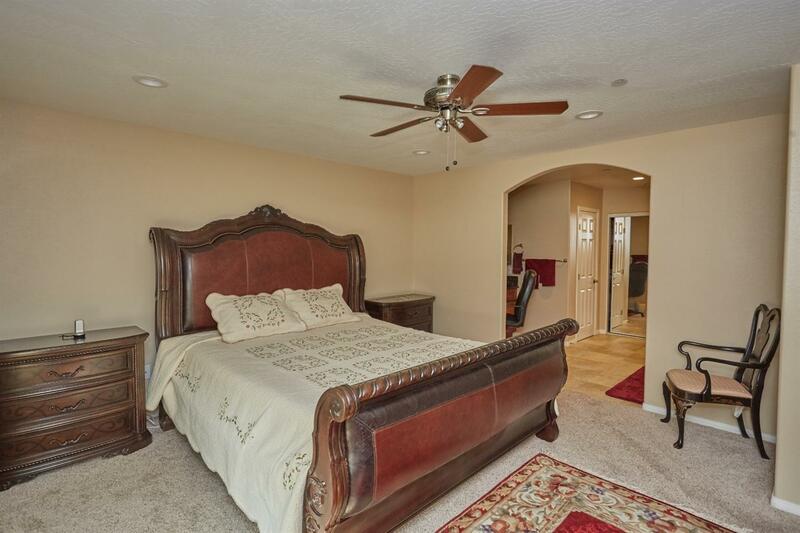 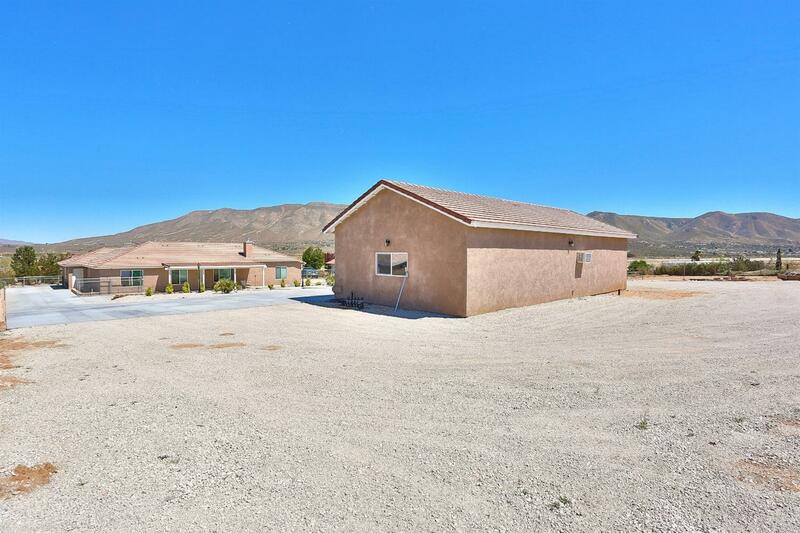 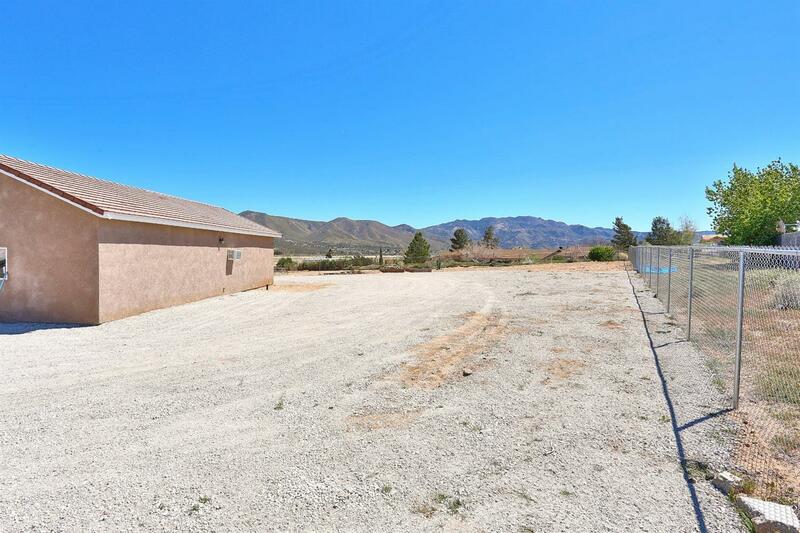 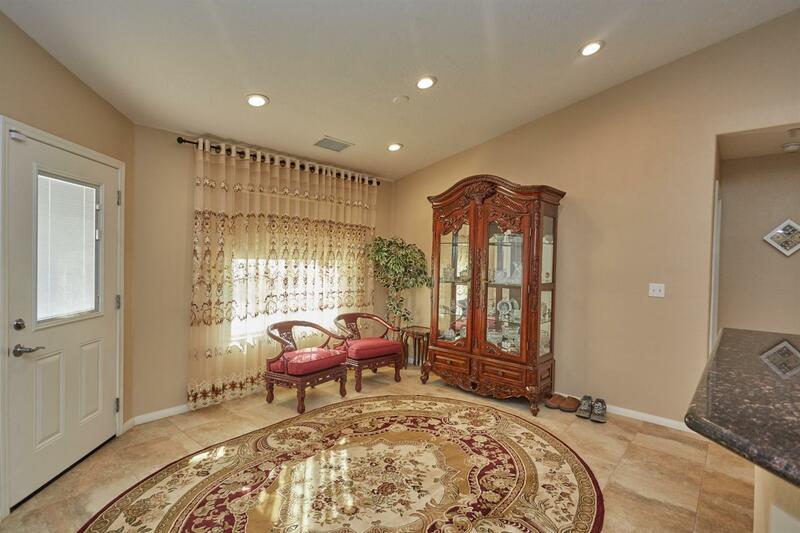 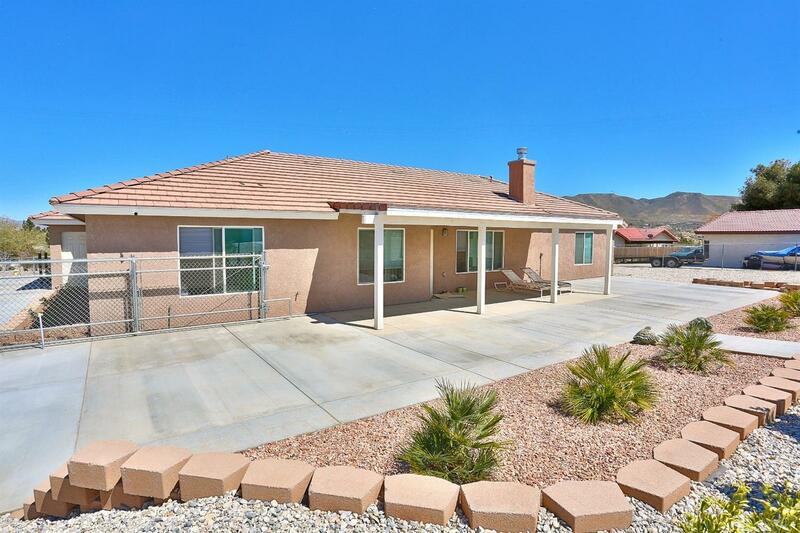 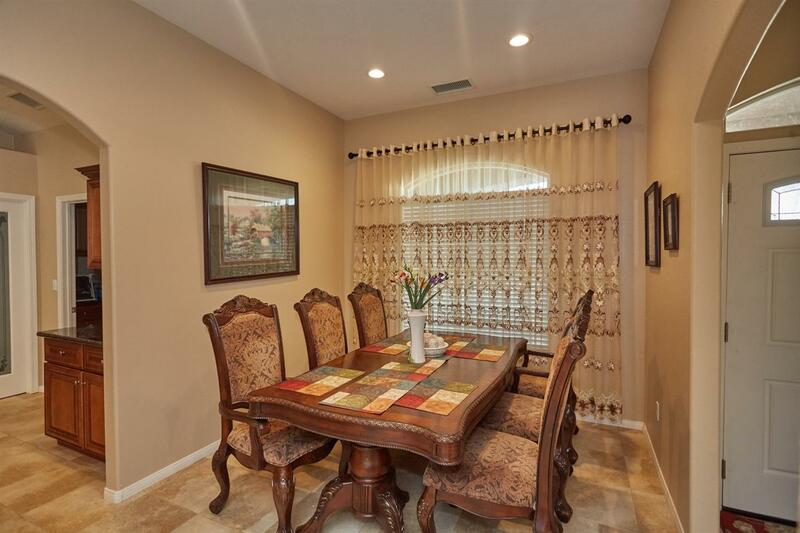 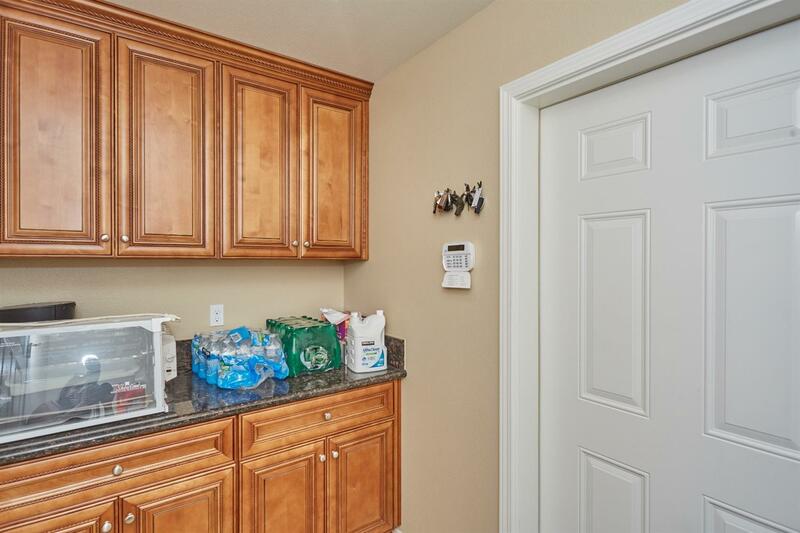 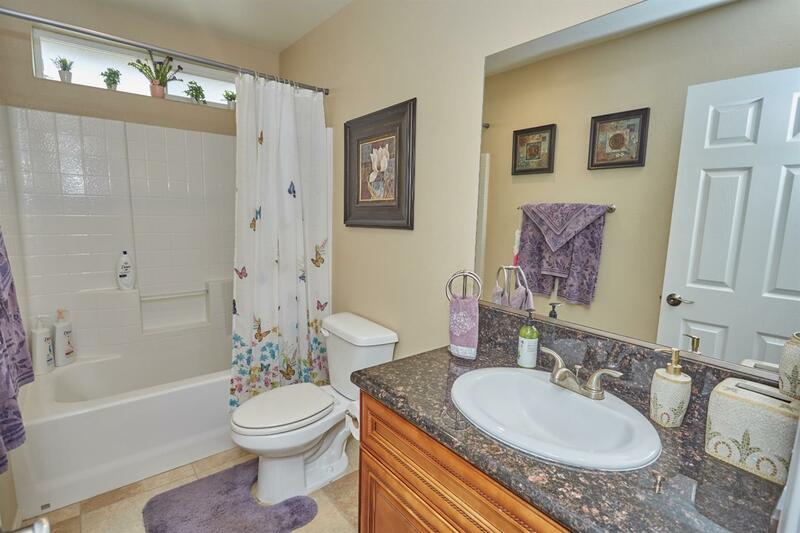 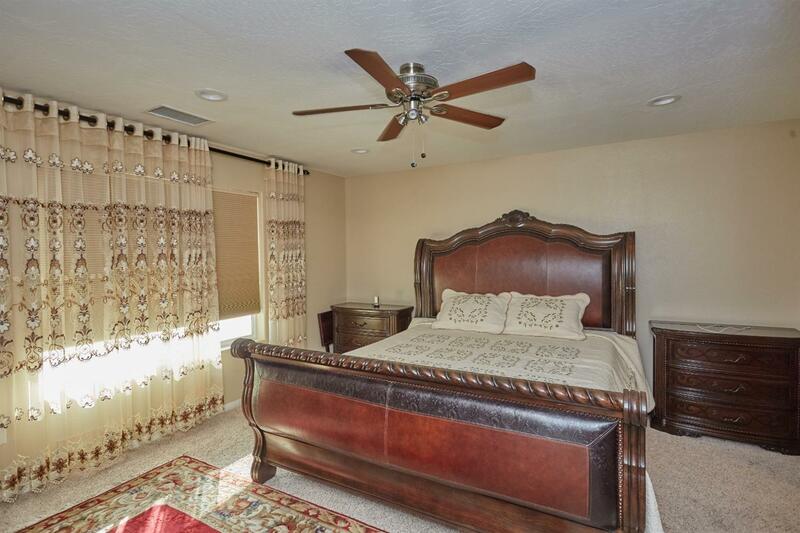 Located close to Hesperia Lakes, the Silverwood Lakes recreation area, an easy drive to shopping, schools and more! 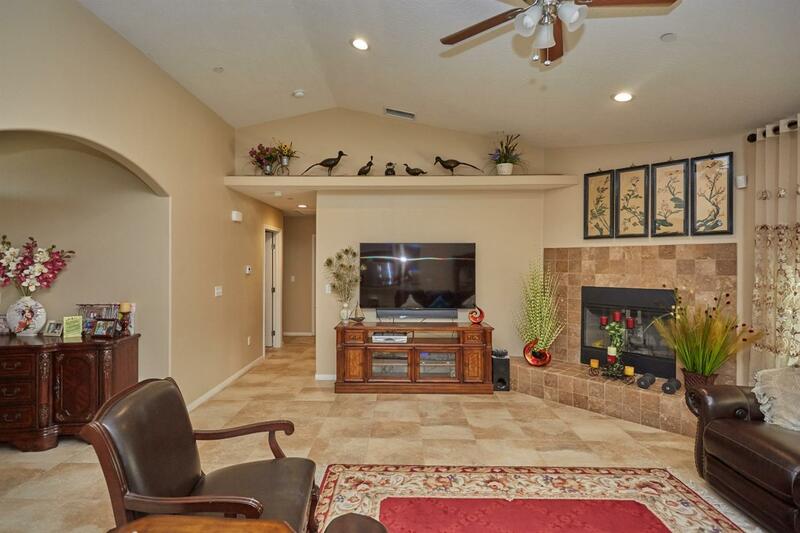 This is ONE home you must SEE and fall in love with!